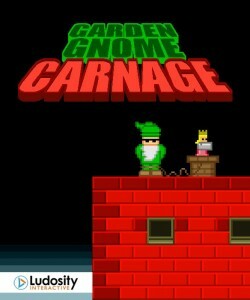 Garden Gnome Carnage has been a long time coming on XBLIG, but now it’s finnaly, really, for really realz, on it’s way! All the fuzz and glitches about the new XBLIG makeover has been resolved (we hope), and GGC should be through the review within days. Morning meetings sometimes go out of hand. 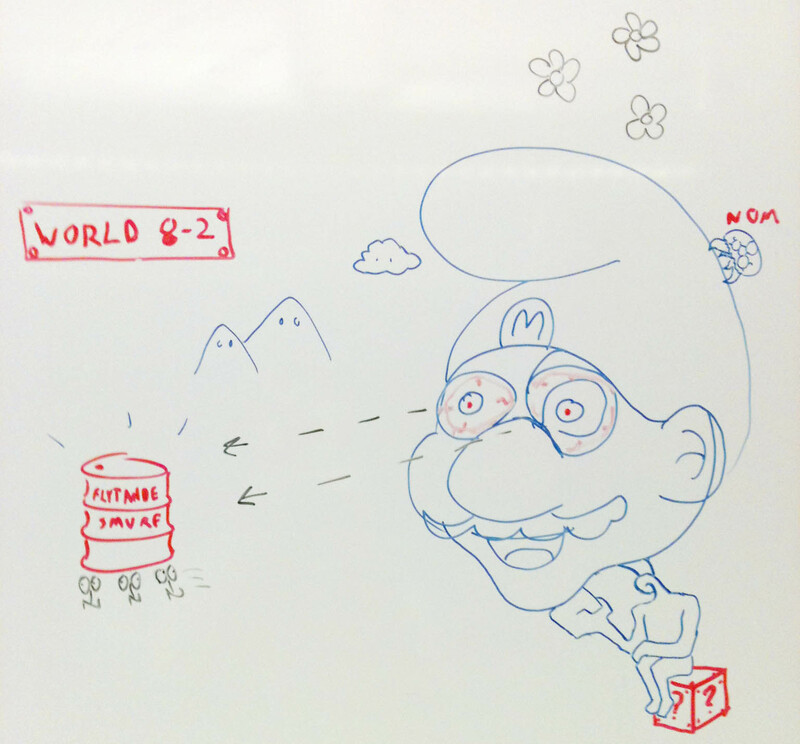 Sometimes they end up with new wonderful ideas.